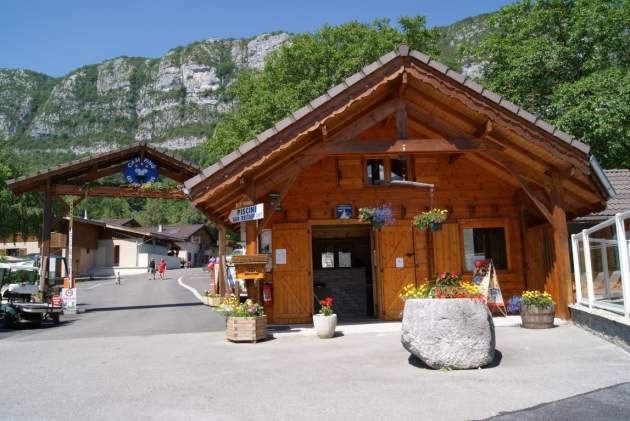 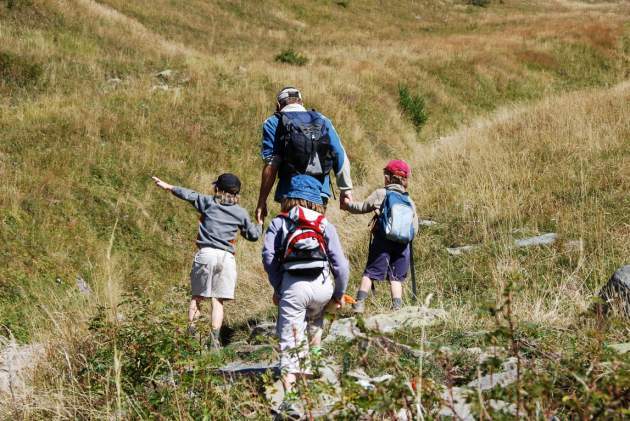 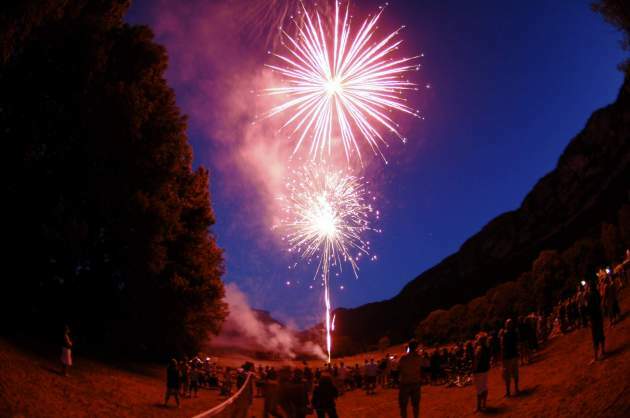 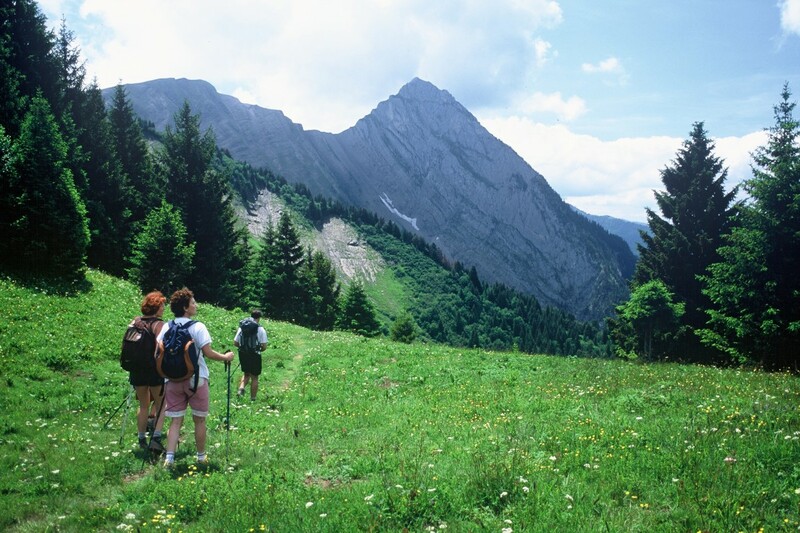 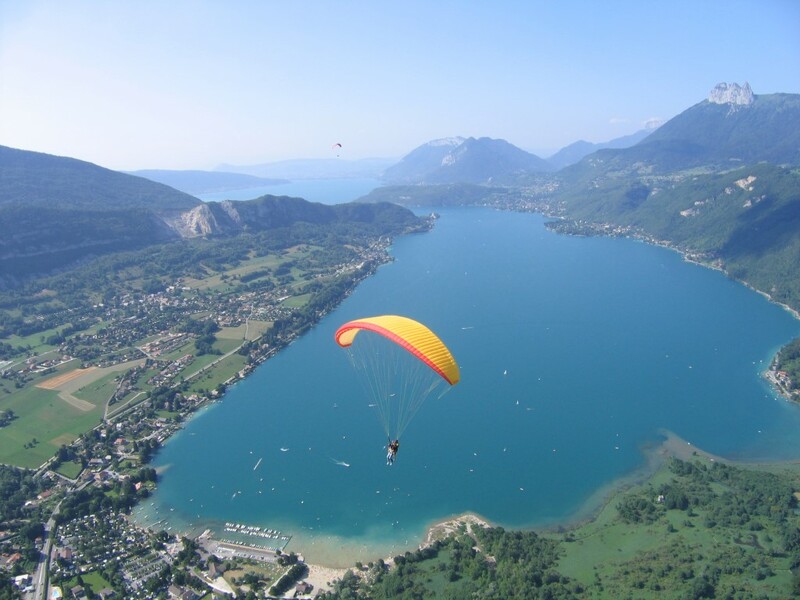 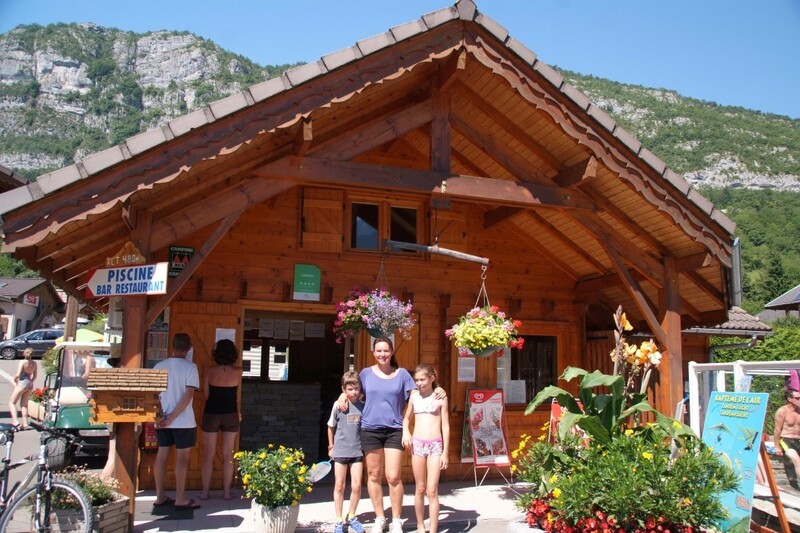 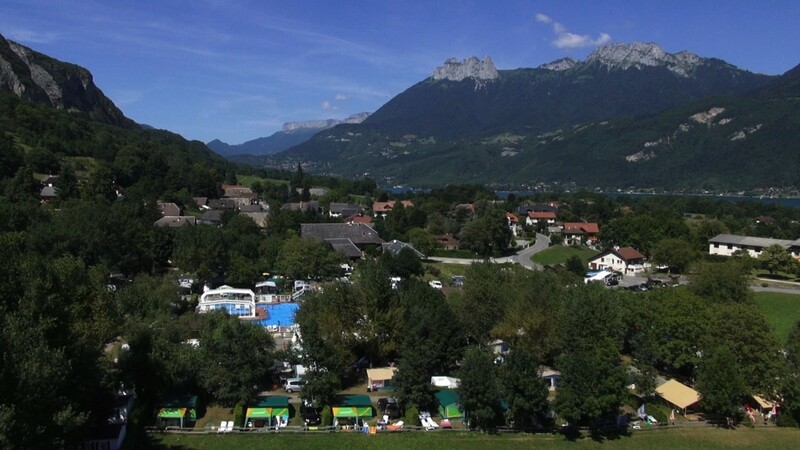 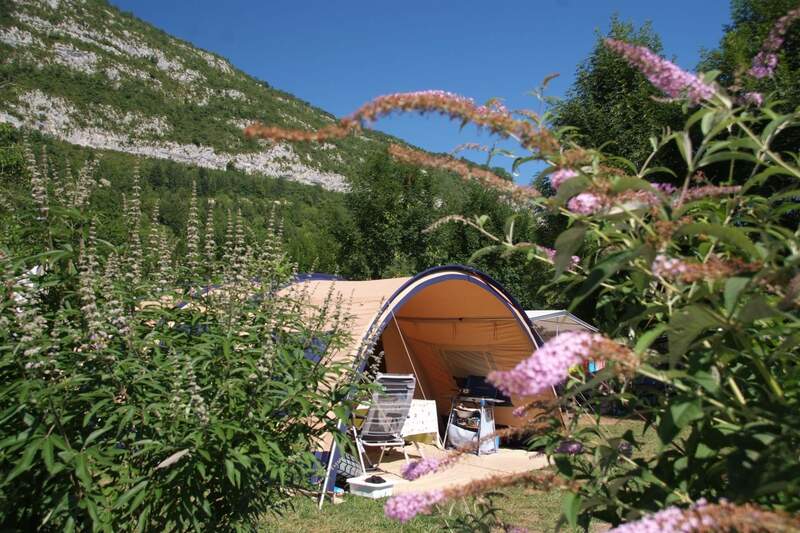 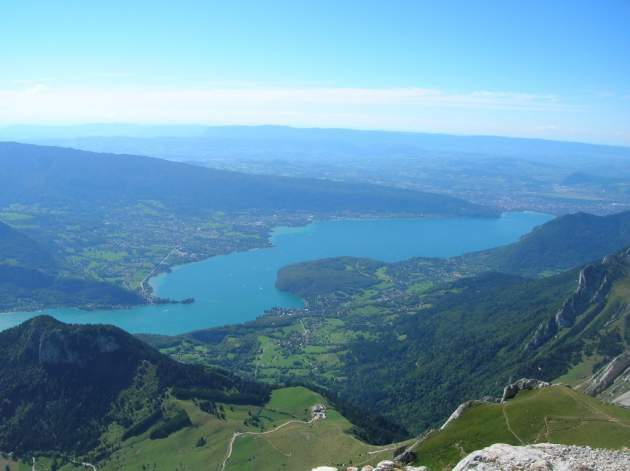 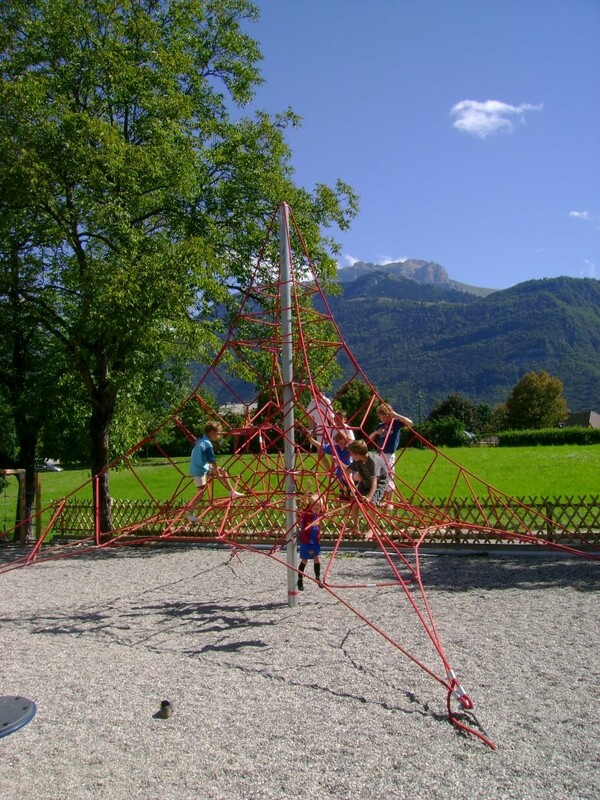 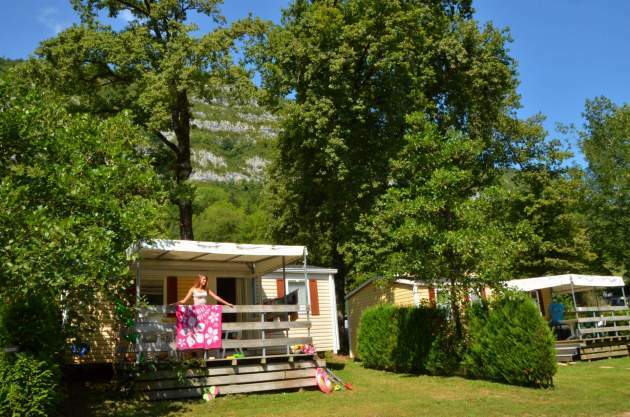 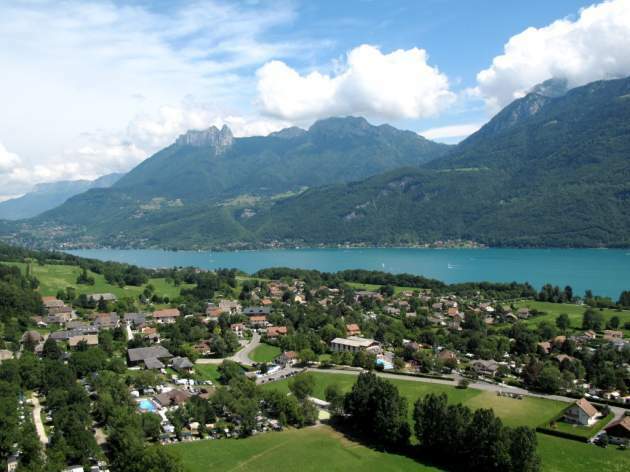 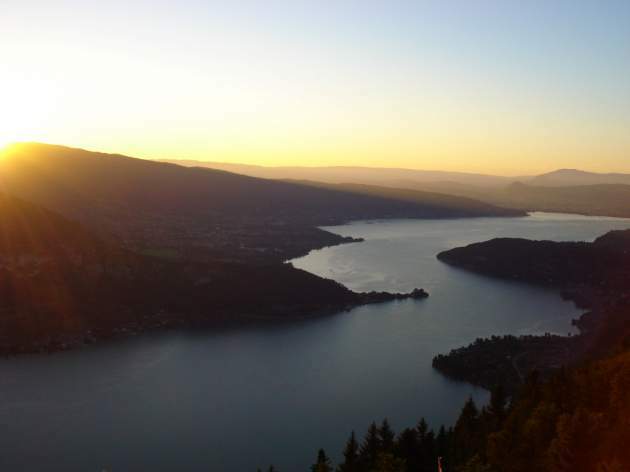 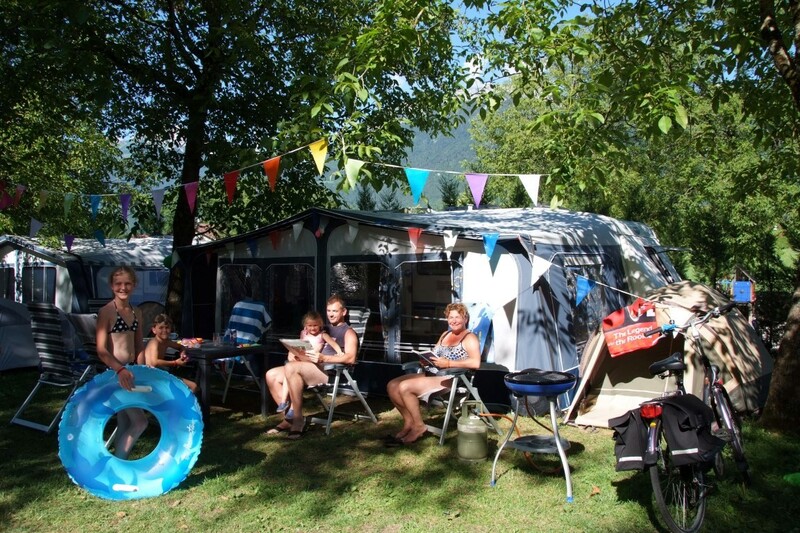 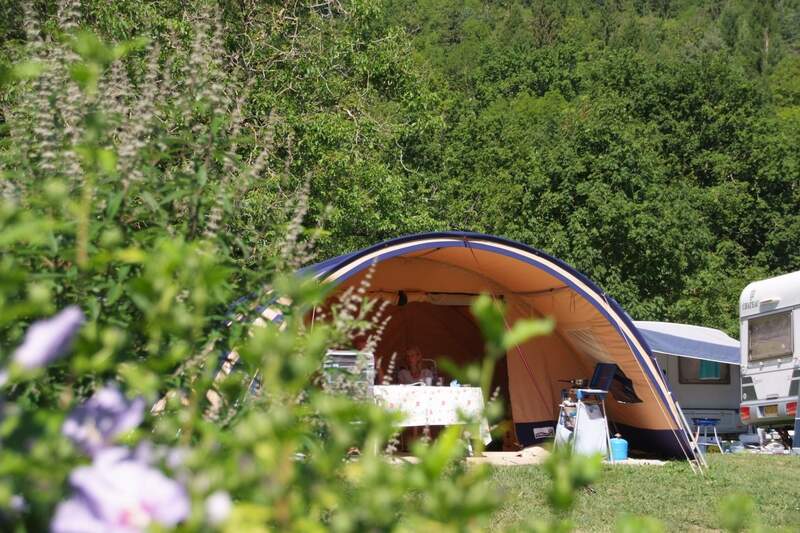 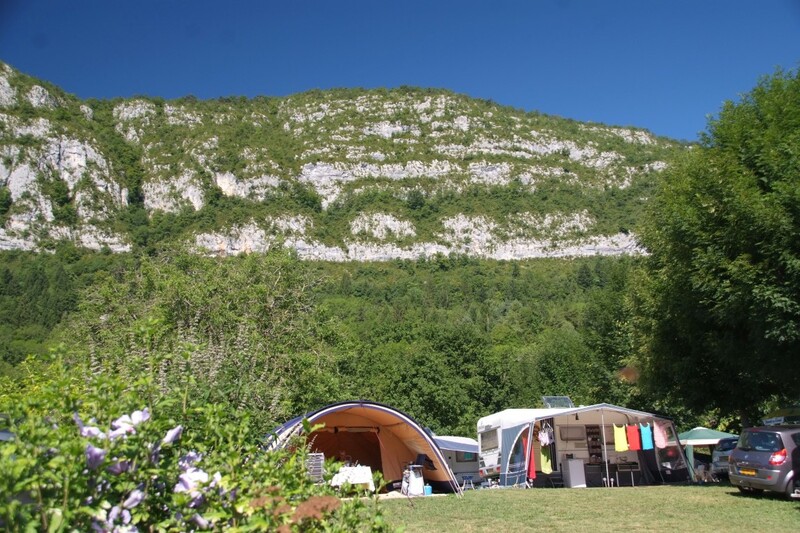 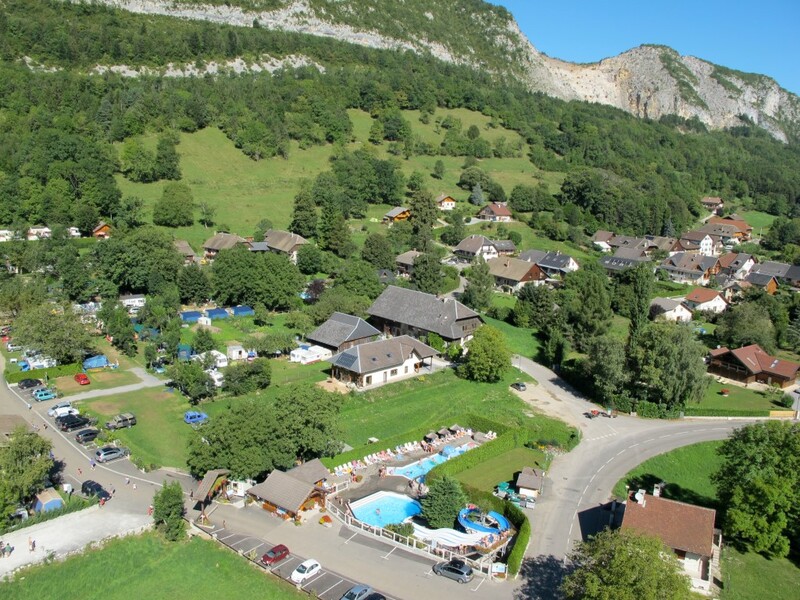 In our photo library, you can view photos of our beautiful campsite, as well as images of our region and Lake Annecy. 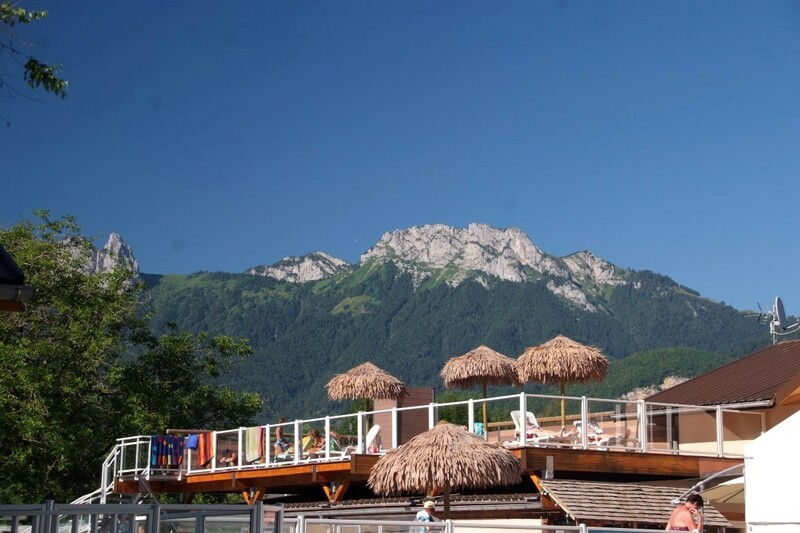 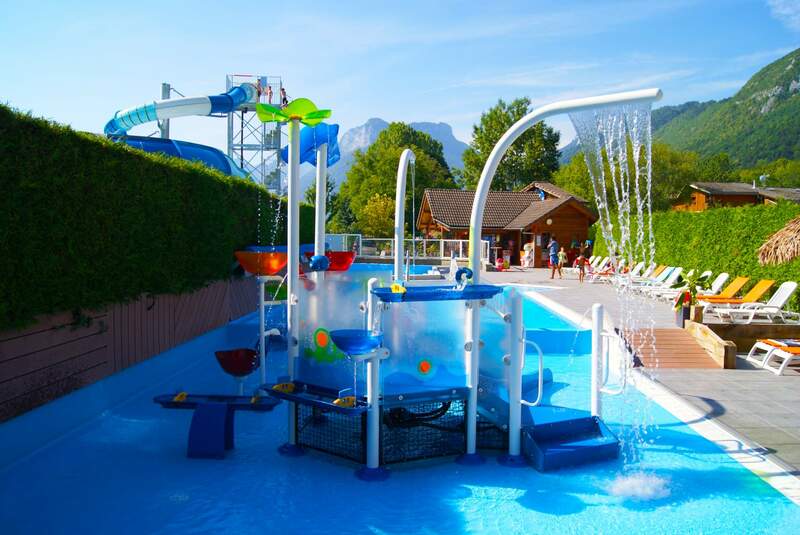 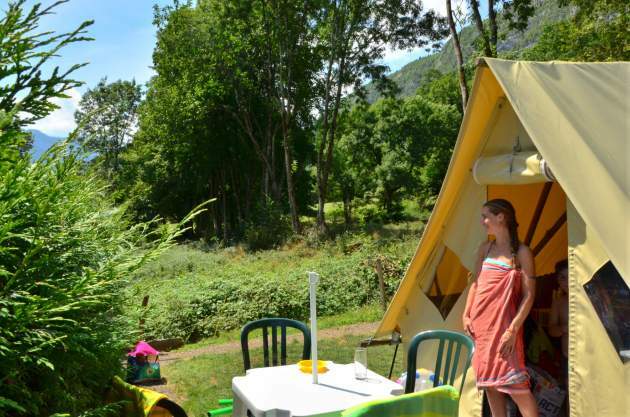 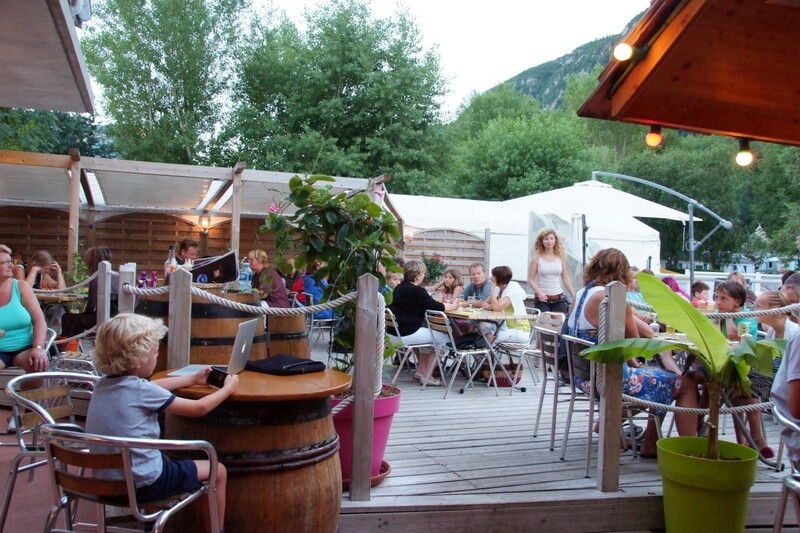 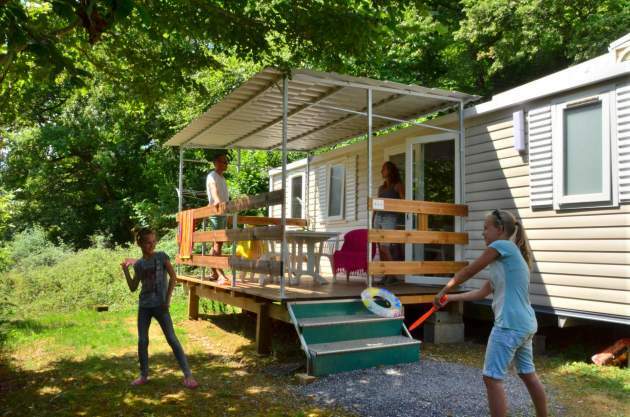 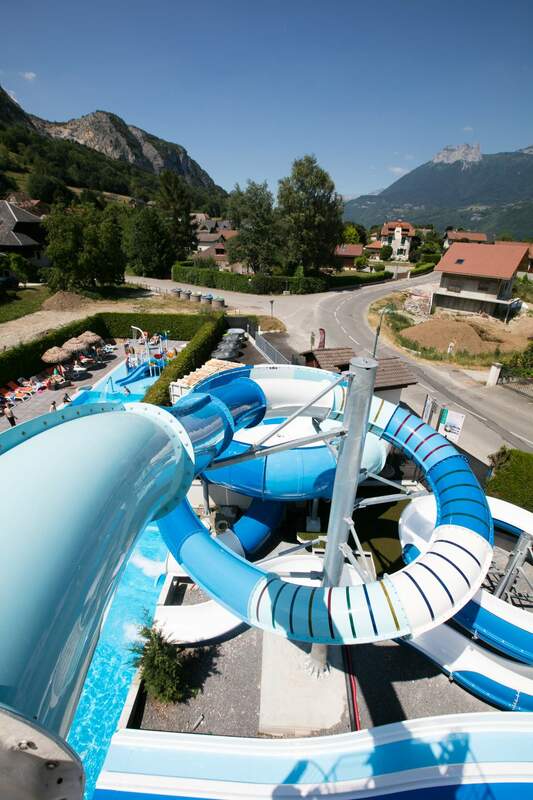 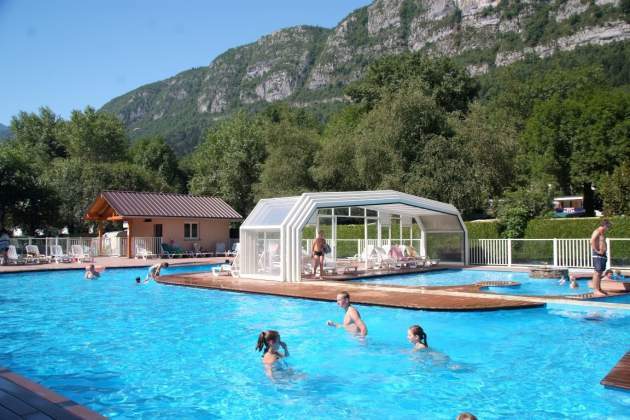 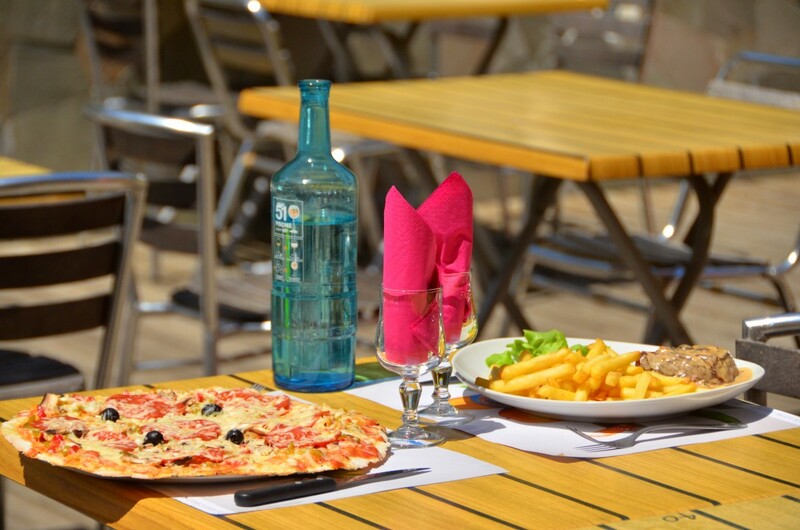 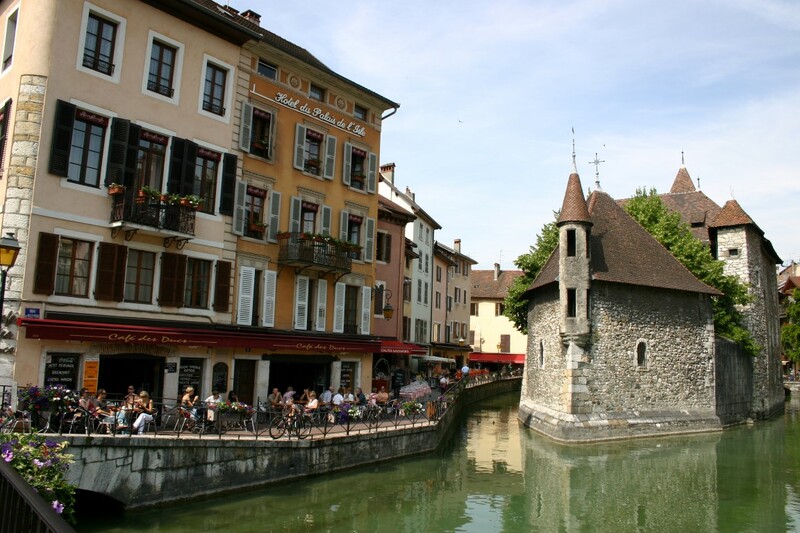 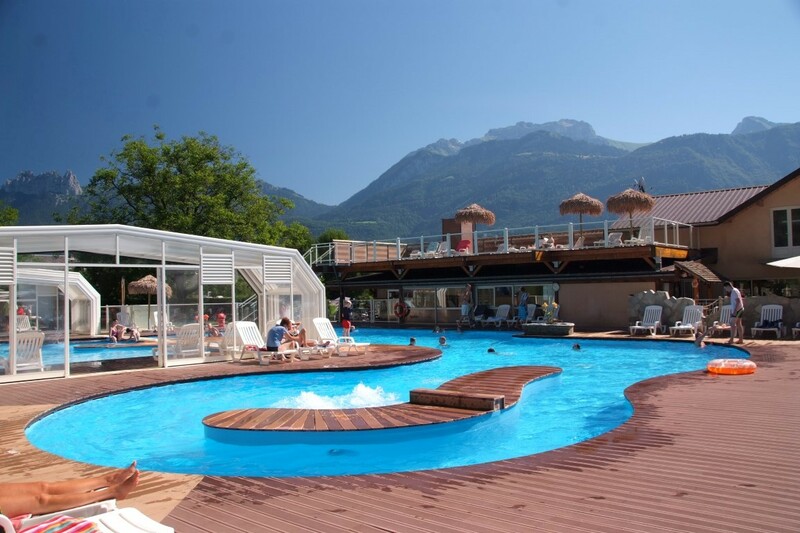 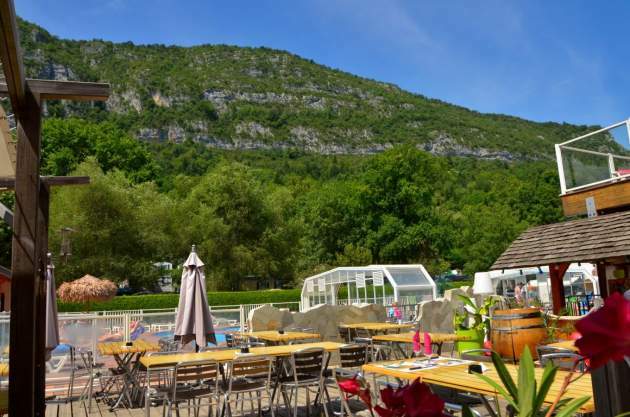 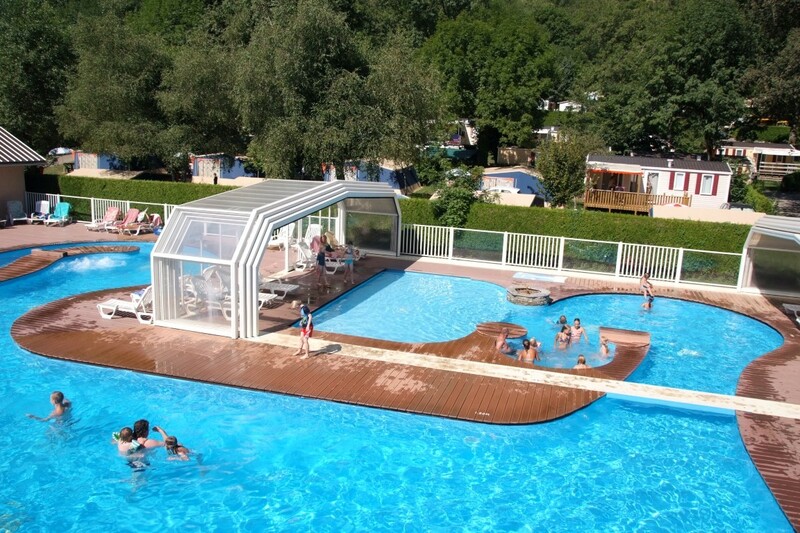 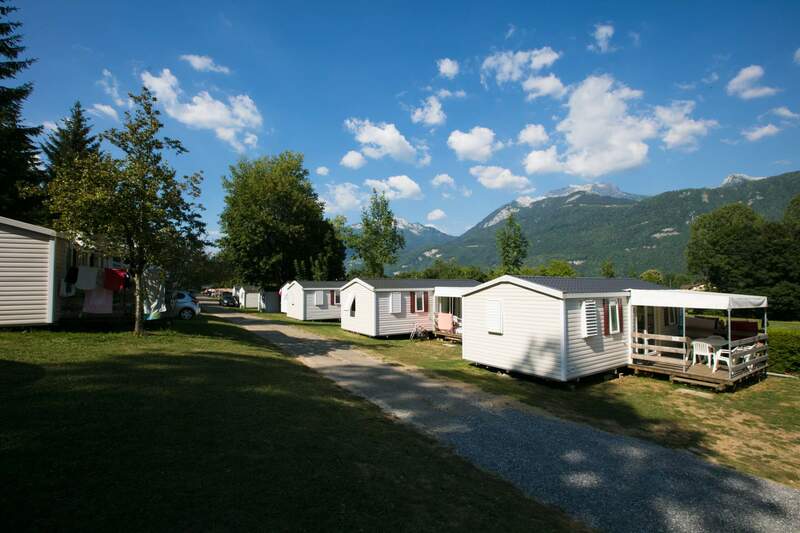 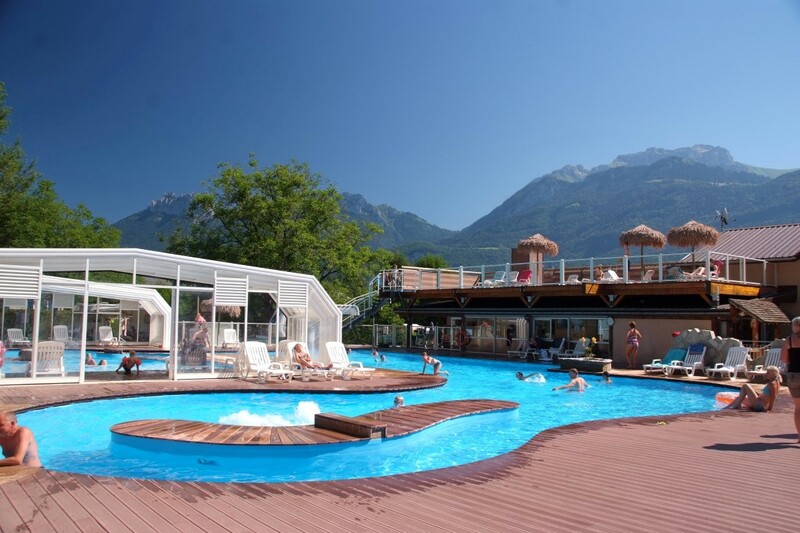 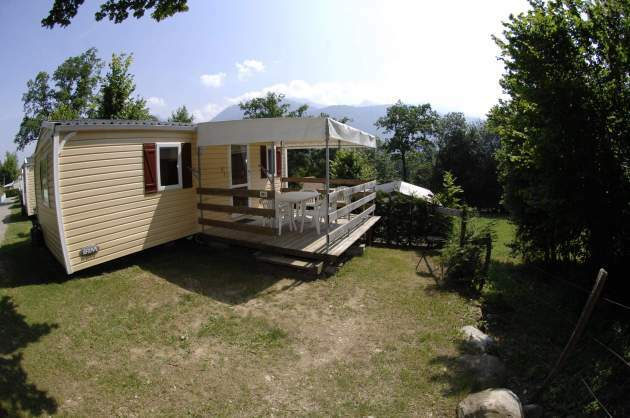 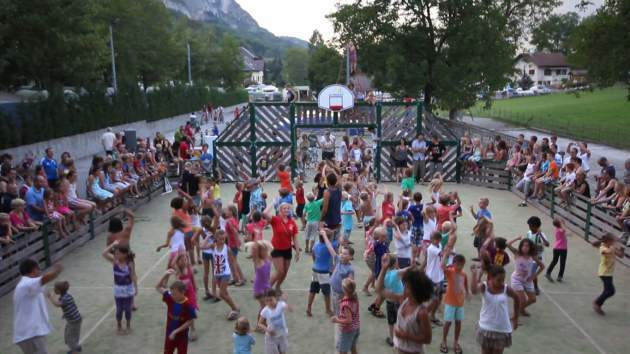 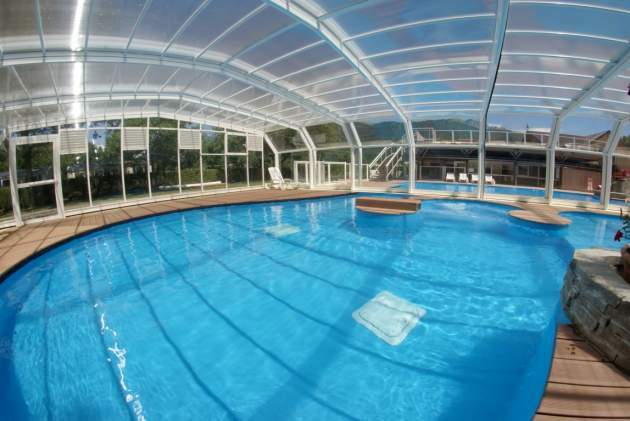 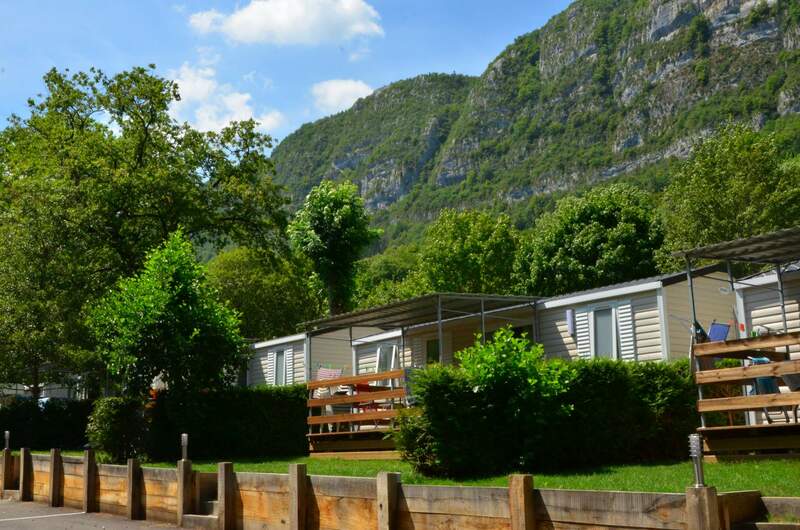 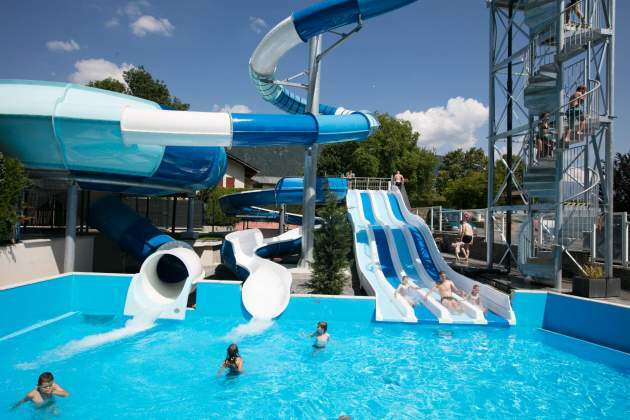 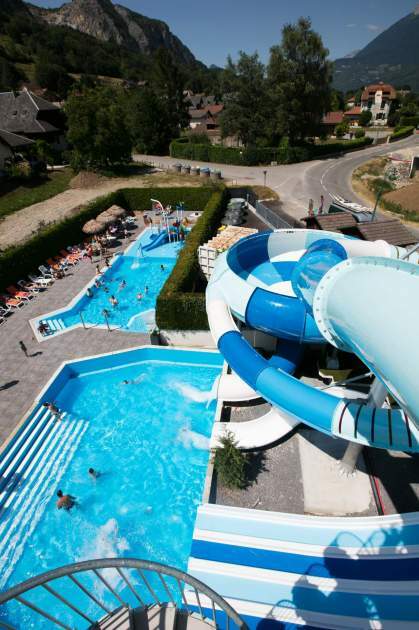 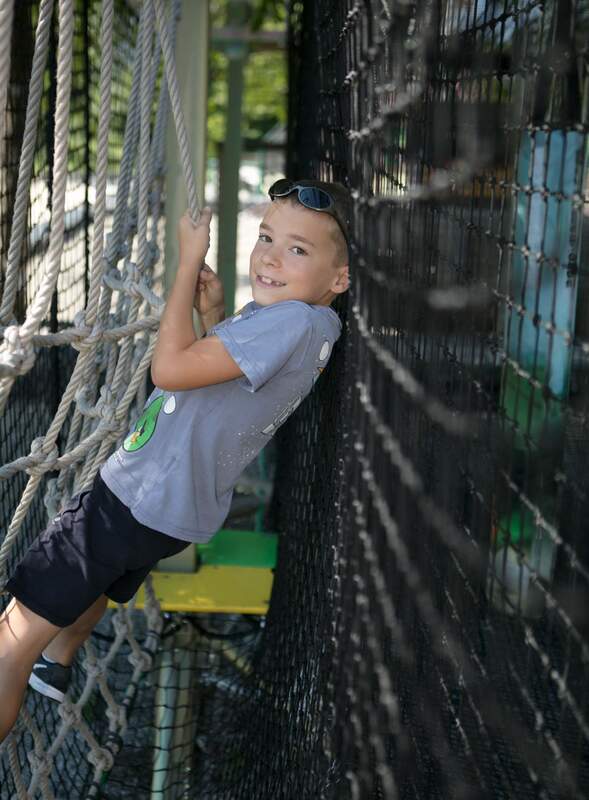 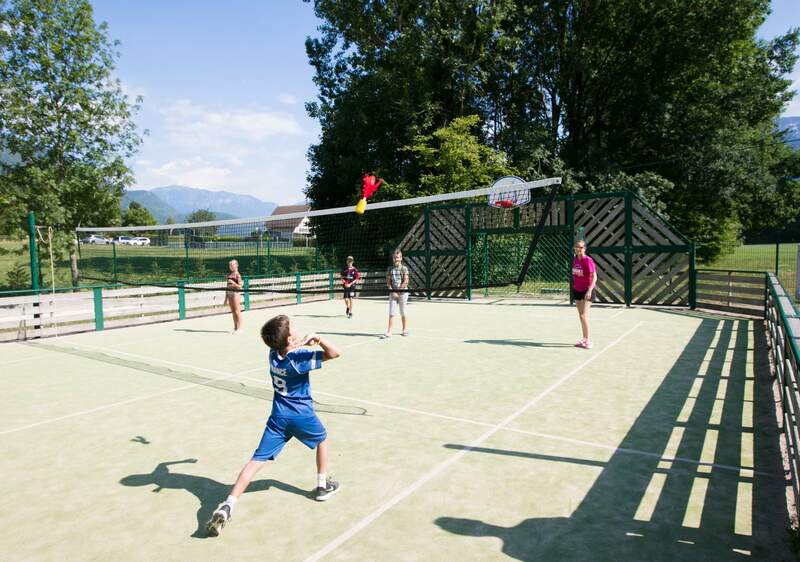 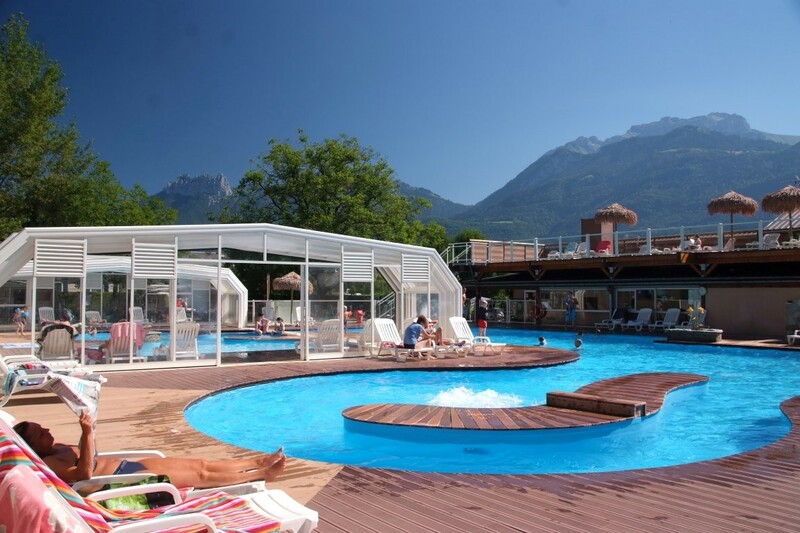 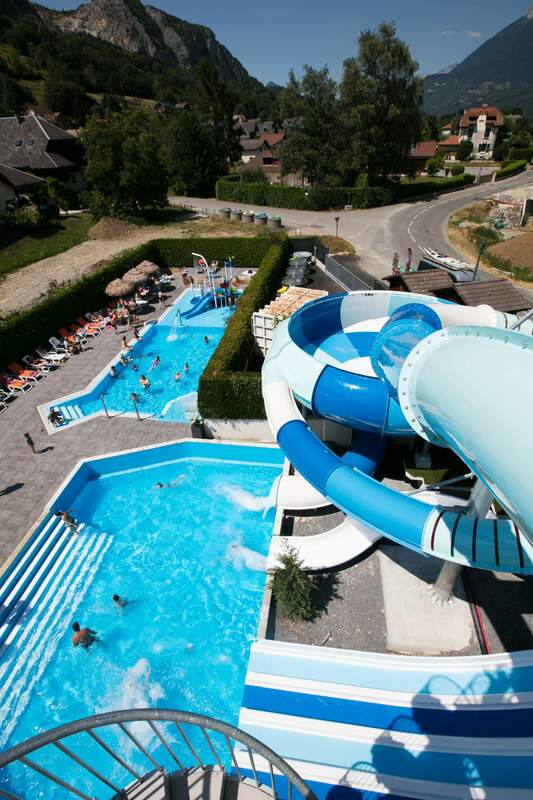 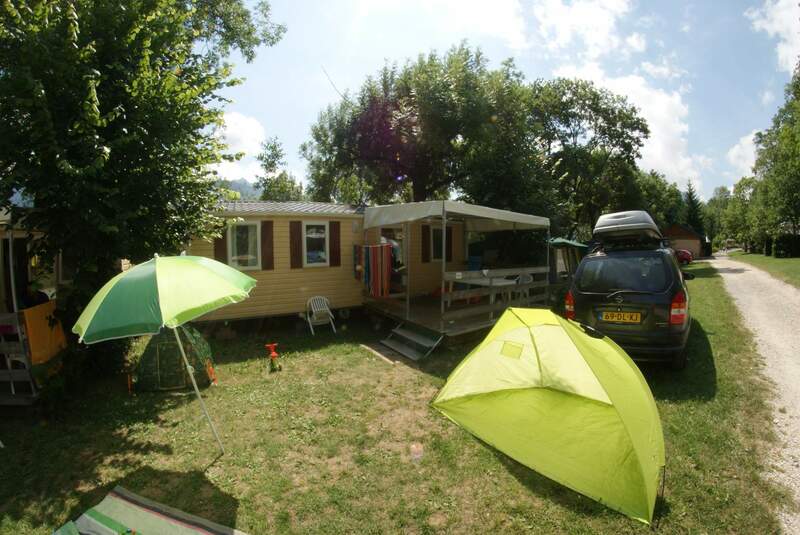 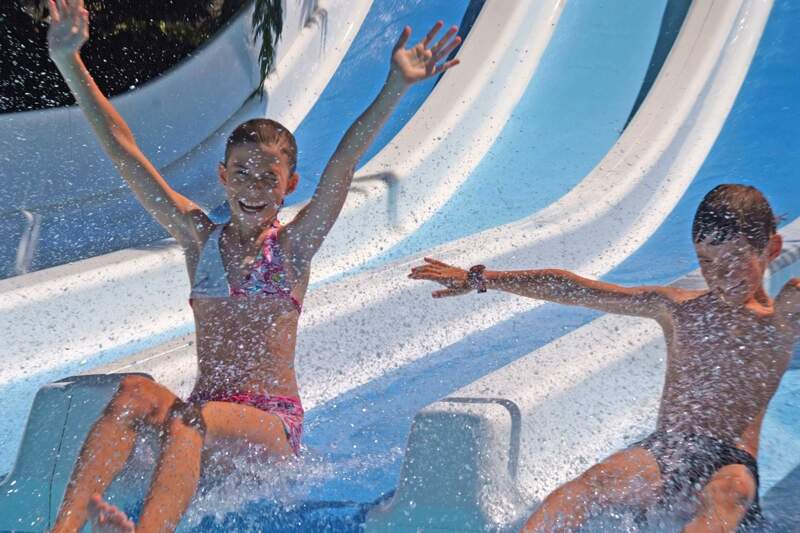 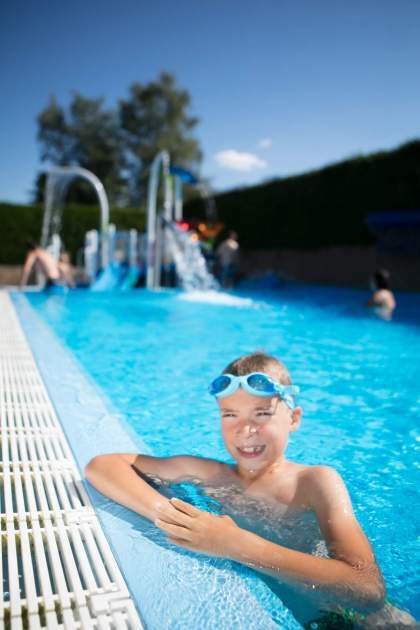 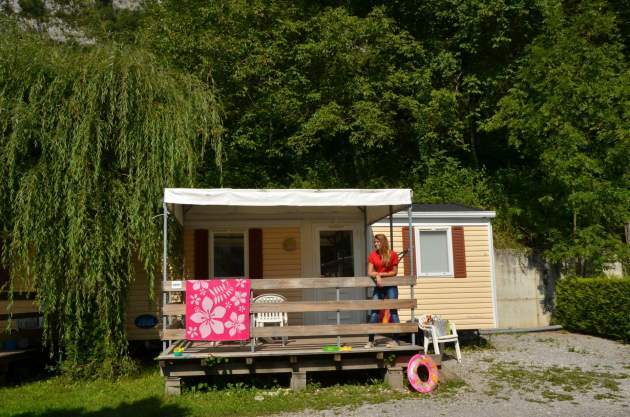 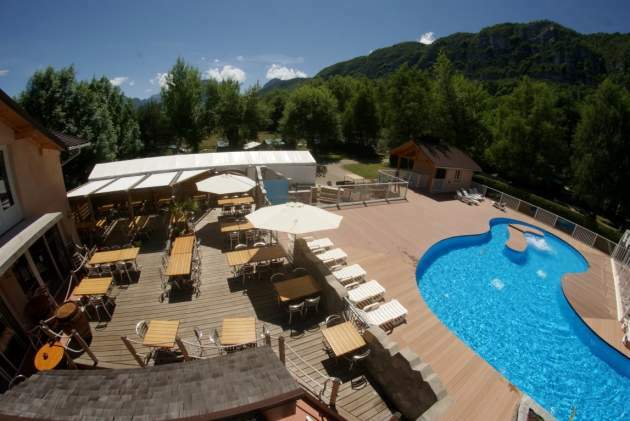 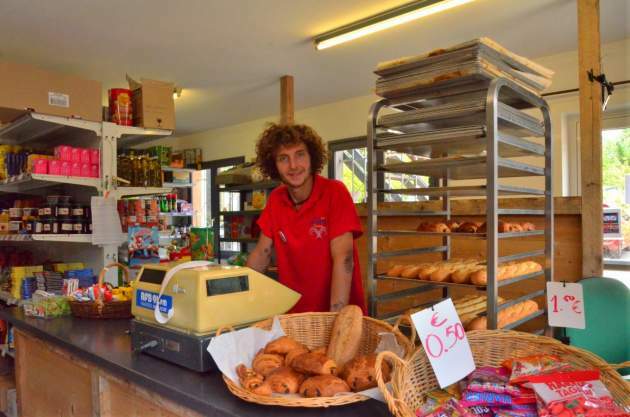 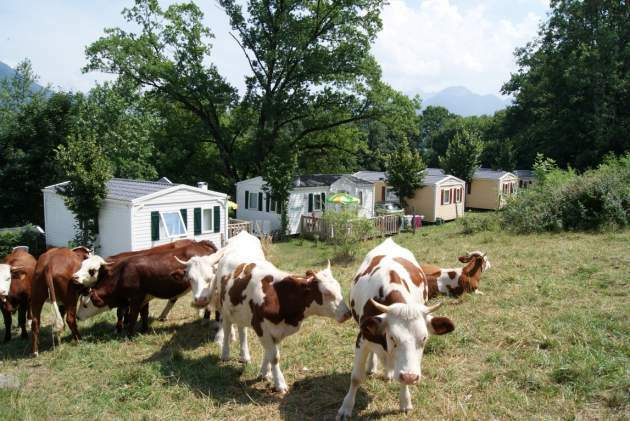 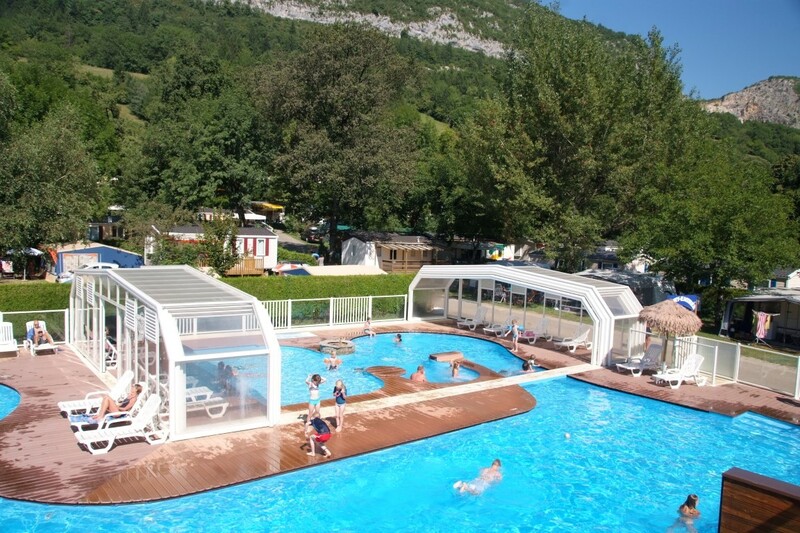 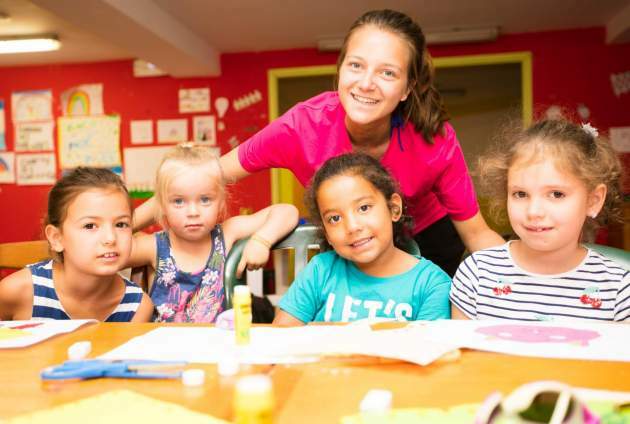 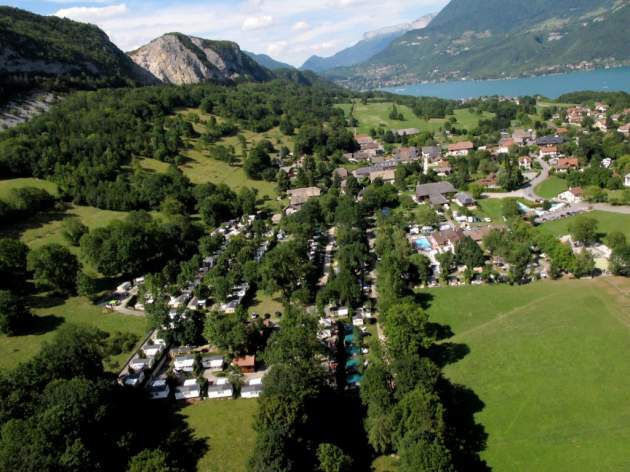 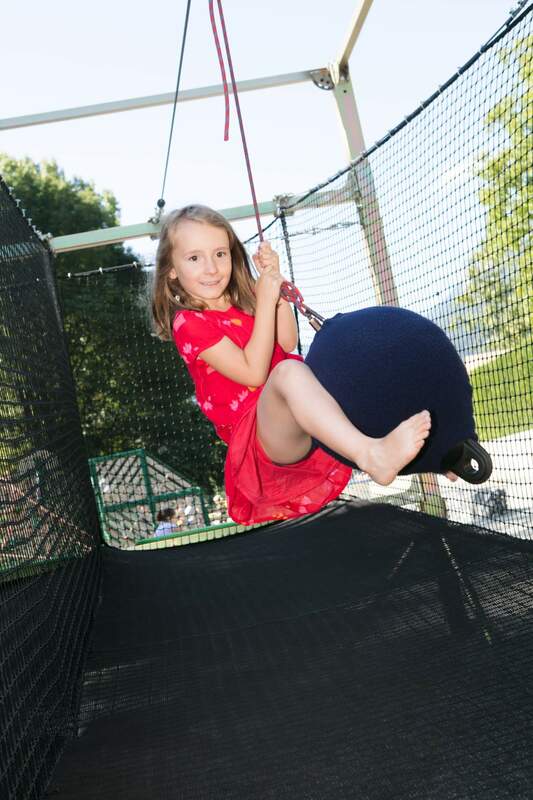 To wait before the start of your holiday or to discover our campsite Annecy in detail before making your reservation, check out the many pictures of our gallery! 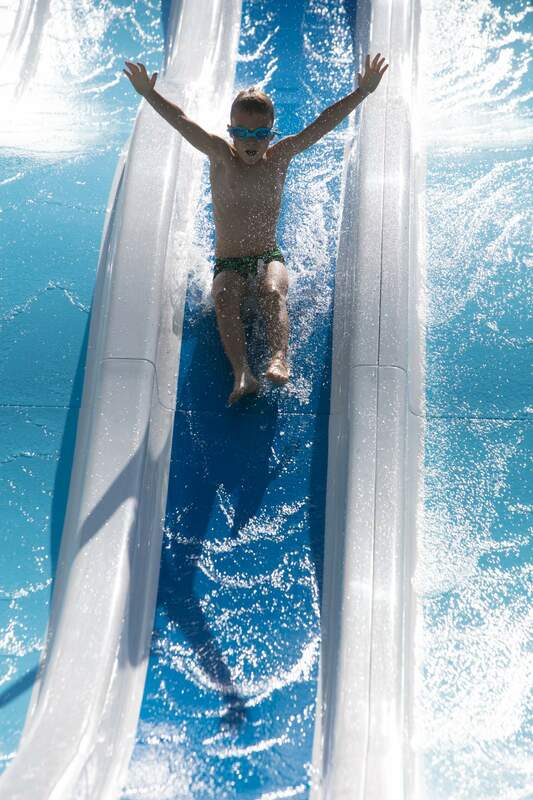 You will find multiple points of view on our exceptional aquatic space and its vertiginous slides: in full season or without vacationers, you will be able to realize its dimensions, its configuration and the attractions of its different spaces. 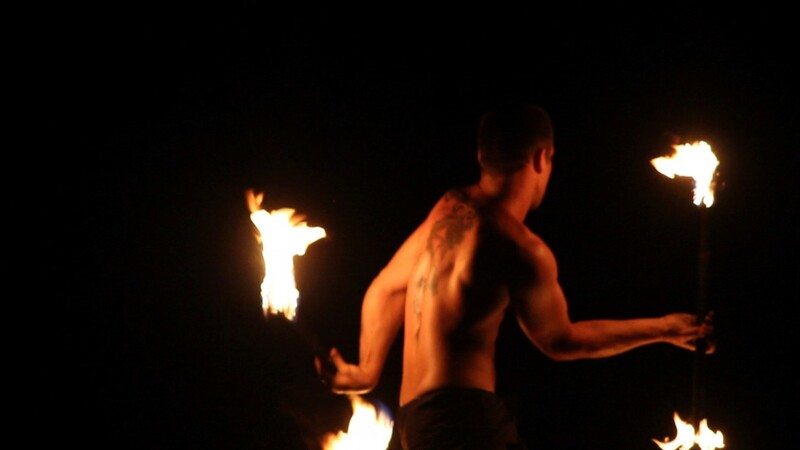 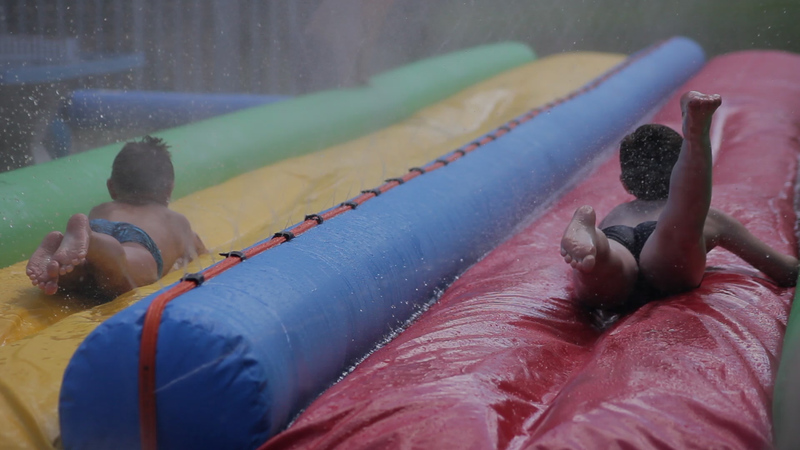 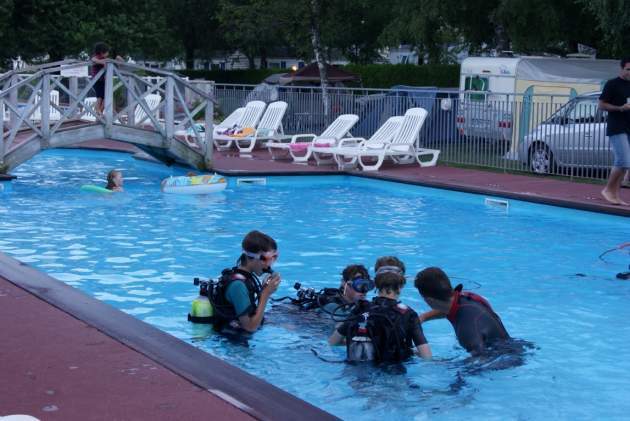 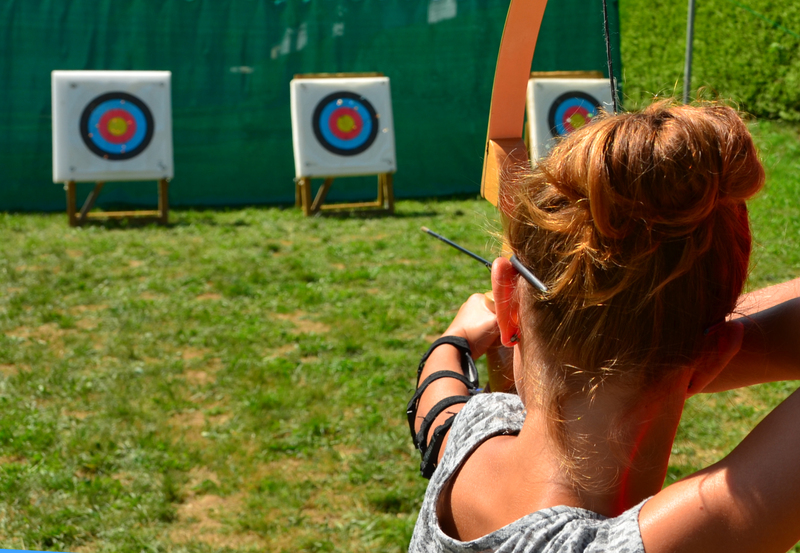 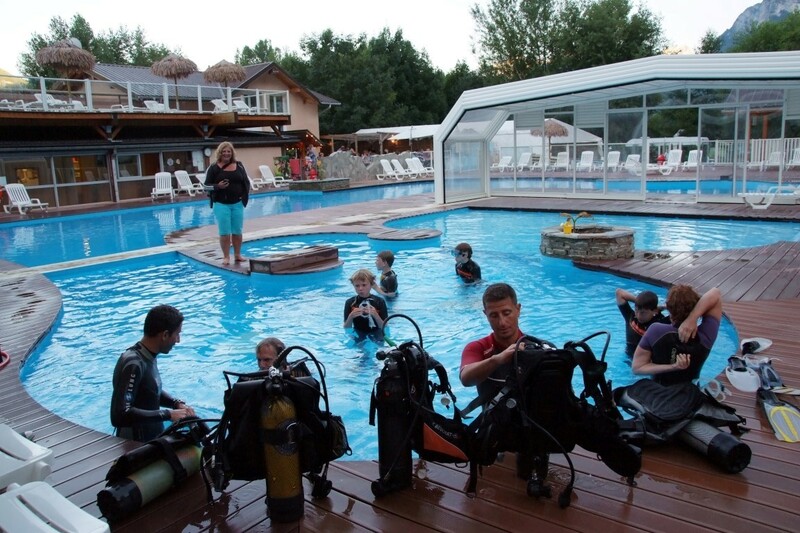 We regularly supply the photo library with snapshots taken during summer events, in the pool or on sports grounds: initiation to diving, archery, or handball tournament. 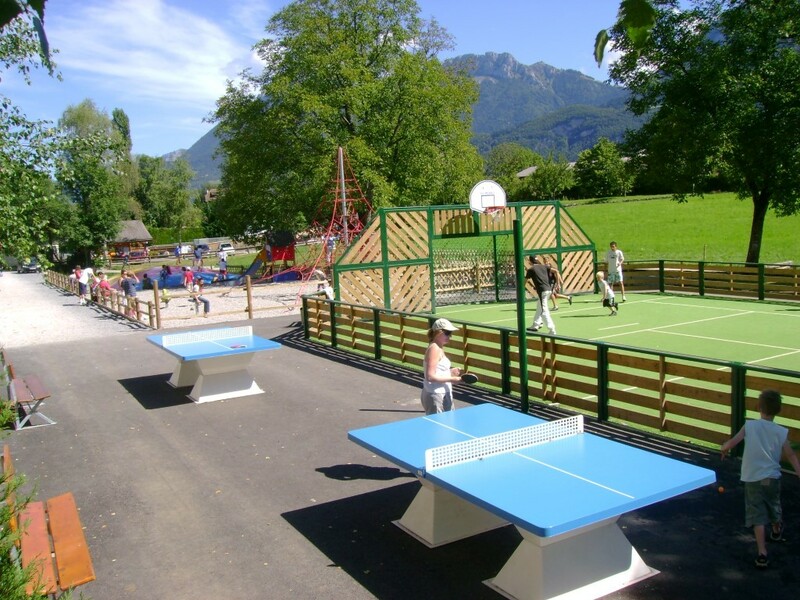 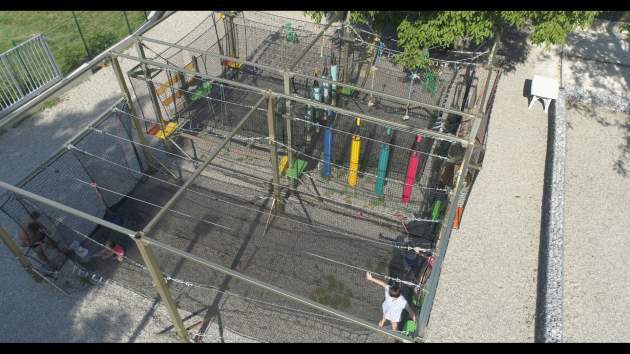 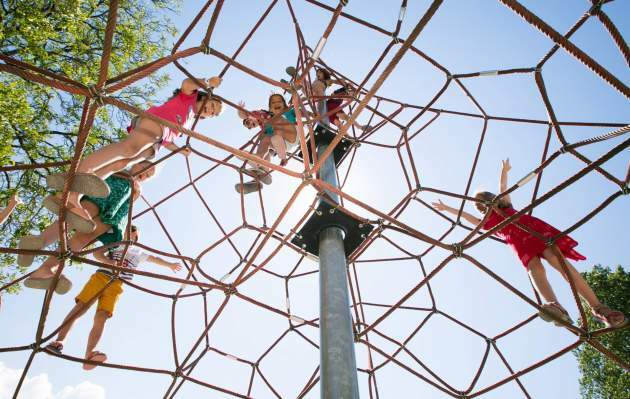 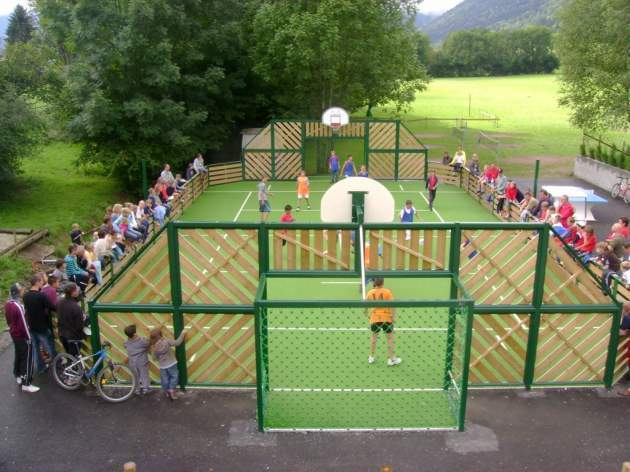 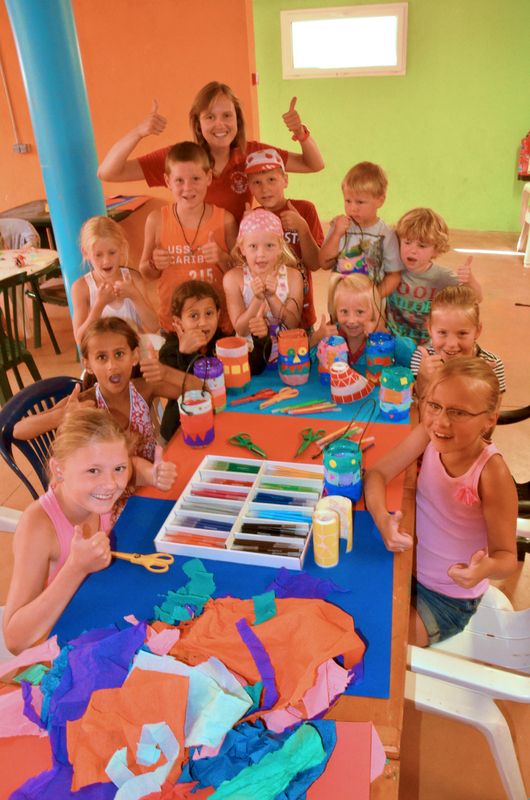 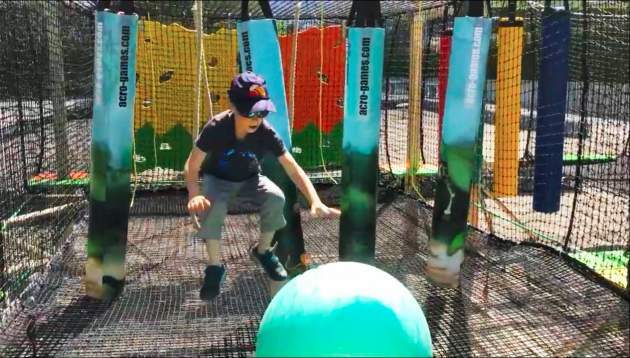 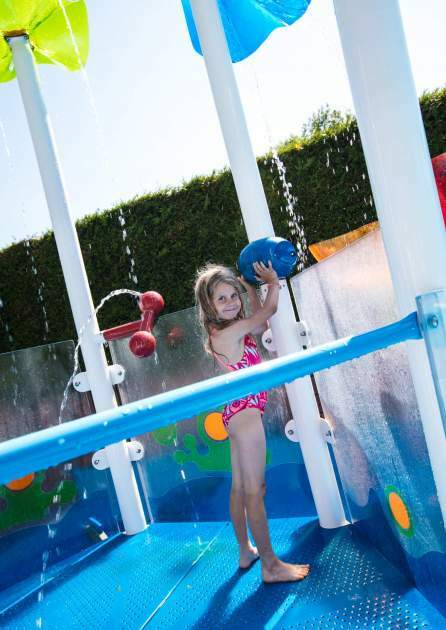 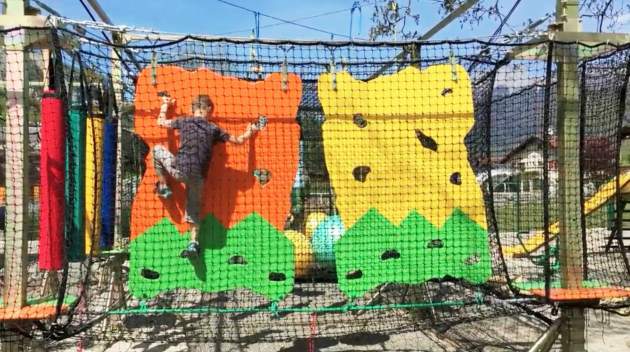 Also discover among our photos the many leisure facilities that we provide for children: water playground, trampolines and courses, climbing structures and ping-pong tables. 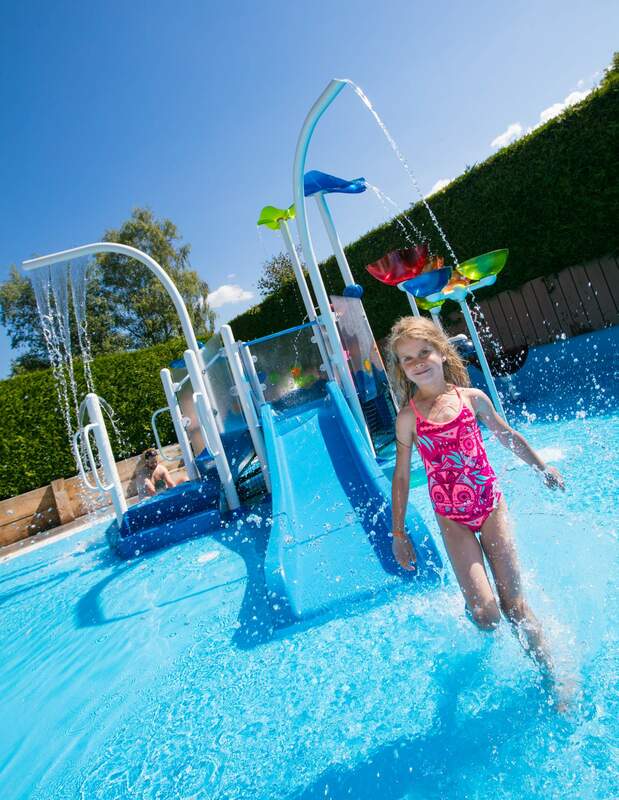 Multiple and authentic, our photos allow you to discover the wonderful landscapes that surround the camping des Fontaines and the exceptional setting of the locations and rentals of our site. 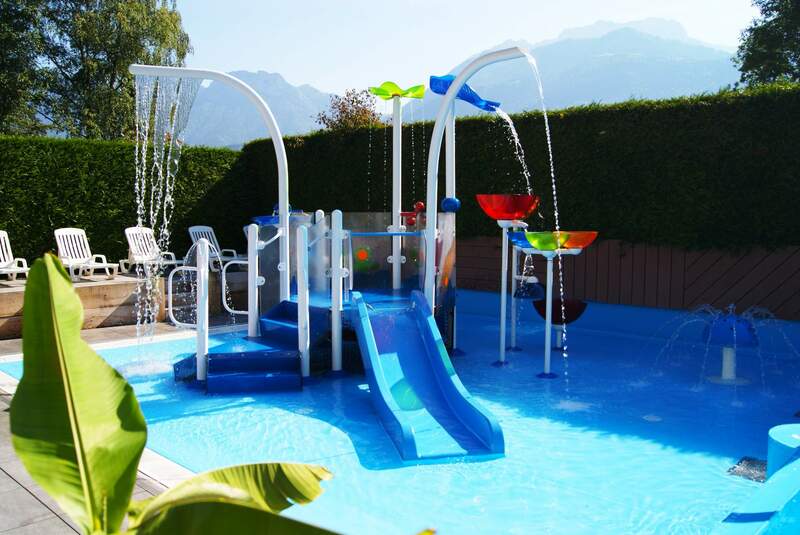 You will enjoy terraces between lake and mountains, large private green areas and shaded plots. 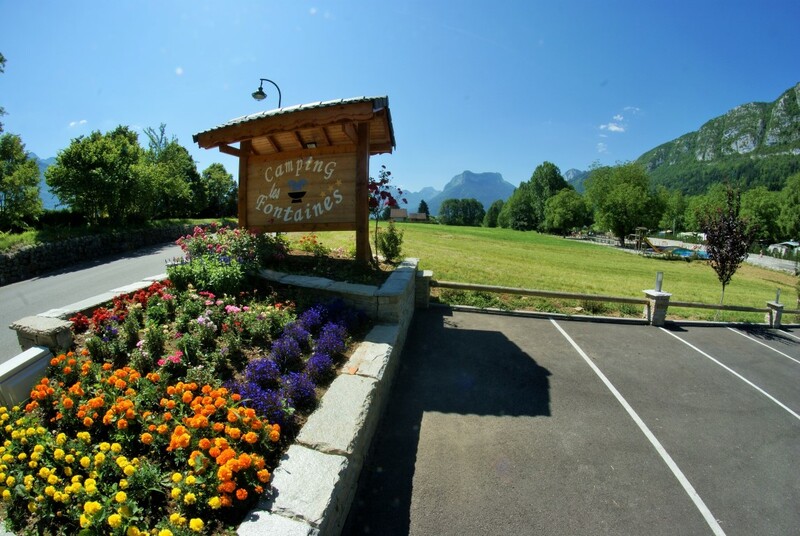 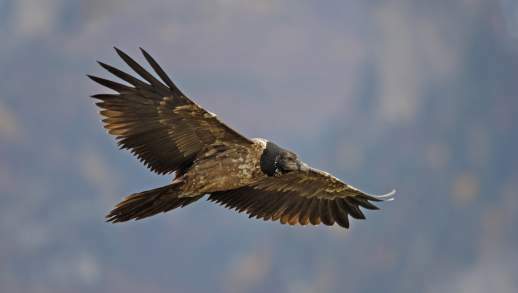 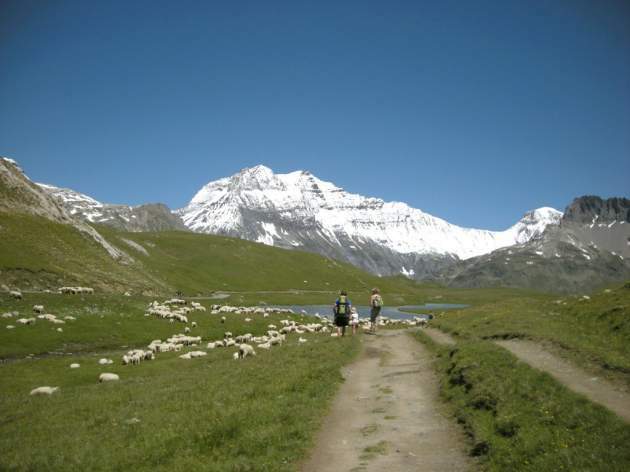 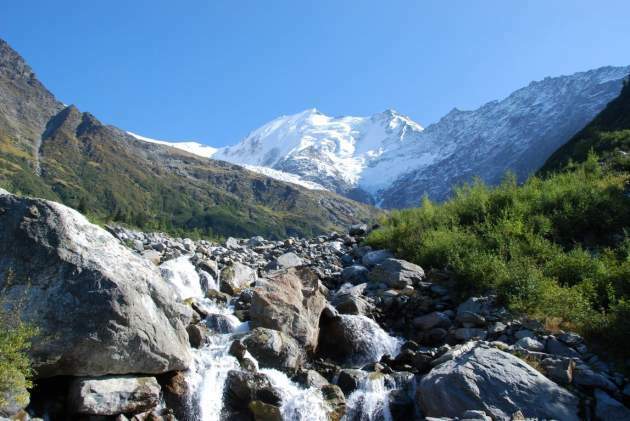 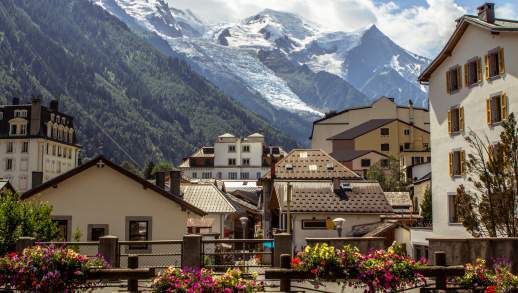 If you are still hesitating, take a look at the photos taken around the hotel, in our beautiful Haute-Savoie!